Alex Thomson is chair of Houston Harbaugh's Business Law Practice group. 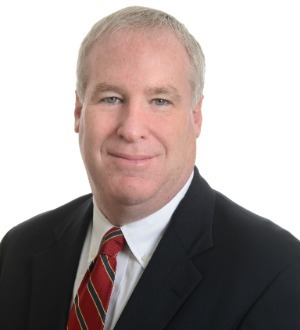 He serves as outside general counsel to a wide range of businesses from start-ups to large multi-nationals and represents clients in a diverse set of industries from software to international consulting to steel manufacturing. He also represents non-profit organizations such as foundations and churches as well as professional service businesses such as medical, dental and veterinary practices, and accounting and law firms. In addition to general business law counseling, Mr. Thomson has assisted his clients as lead transactional counsel in over 75 sale and acquisition transactions with a value totaling over $550 million. Further, he has counseled his clients in public and private financing including private securities offerings. He also regularly advises his clients on protecting and commercializing their intellectual property. Prior to law school, Mr. Thomson served as an officer in the United States Army and as a sales representative for Nalco Chemical Company in New York City.